A bright, colourful picture book about how pigs are lovely, interesting animals that should be happy and free. 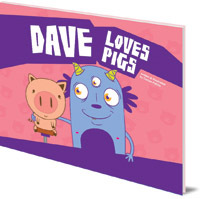 Dave is a quirky monster from another planet, who knows all sorts of fun and interesting facts about animals. When he comes to Earth, he can't believe that people eat pigs. 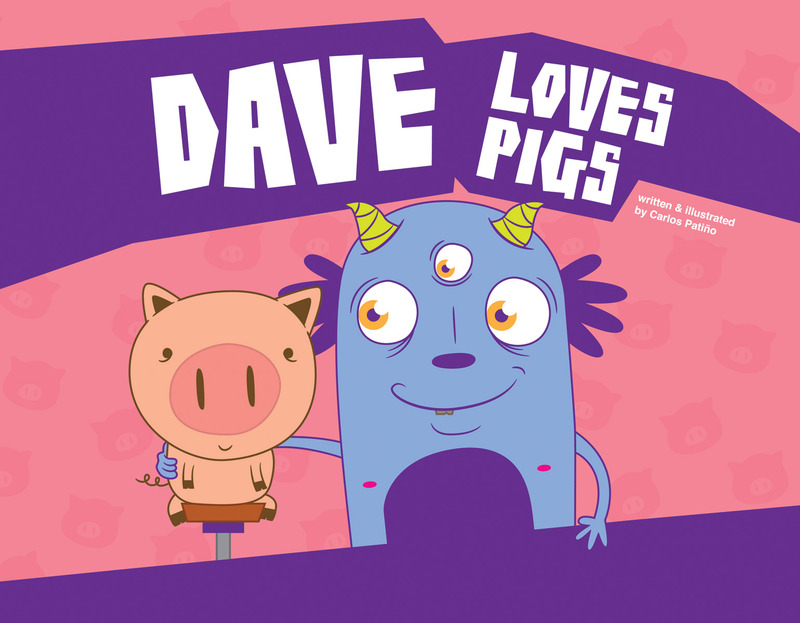 Dave really loves pigs and wants them all to be happy and free.